It's a new day in the USA & we must take action and fight for our rights! 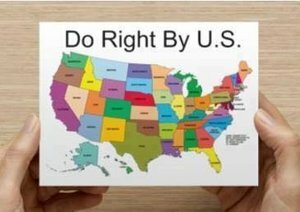 Let YOUR Senators & Reps know your STATE of mind! We've been doing this since 10 days after the Election - and it's WORKING! ACTION: We postcard to each of our own Senators & Reps at National & State level. Postcard (or Electronic Postcard) them about Suggested Topics which are kept updated. 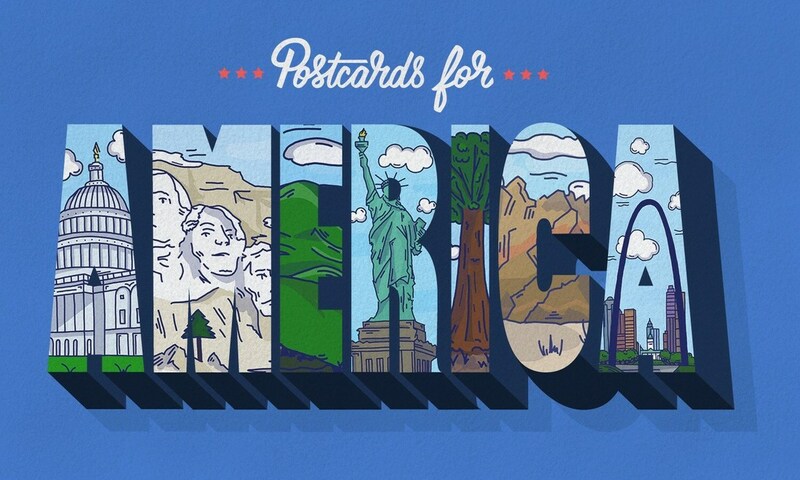 Postcards for America gives you PC2As (Postcarders Calls to Action) on key bills, topics and issues so you can write them about your concerns. Addresses, background information and even Suggested Wording provided. Remind your Representatives, at all levels, that they are representing you and let them know that you are watching! This IS making a difference! You can make a difference! Check gift shops at local tourist sites and museums, gas stations, and truck stops. 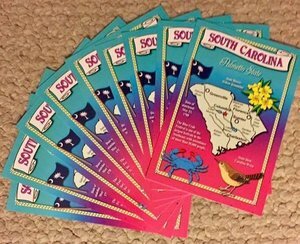 Or, order state postcards on Amazon. You can also design your own at VistaPrint or other online printers where you might normally order holiday photo cards. 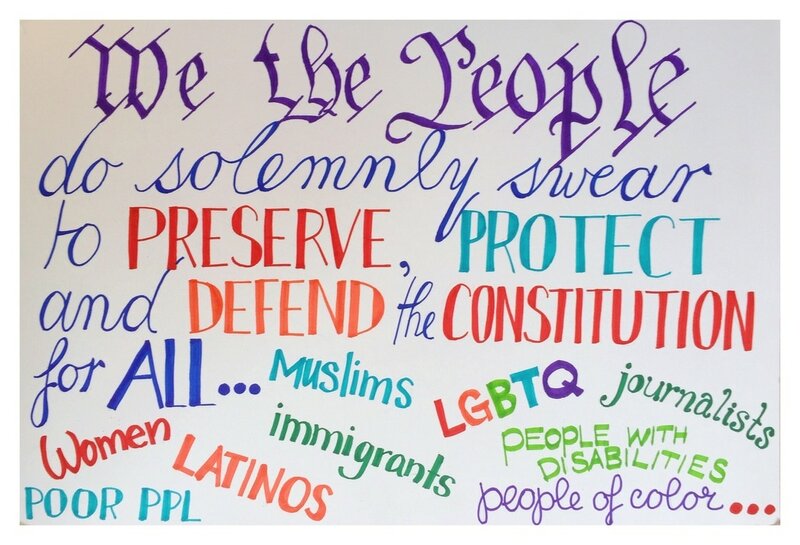 There is also a list under the "Allies" of places that do free downloadable activism postcards and others that sell them. ​or order online at USPS.com. You can write about your concerns, or use our PC2As (Postcarders Calls to Action) to find current topics, addresses, and suggested wording. 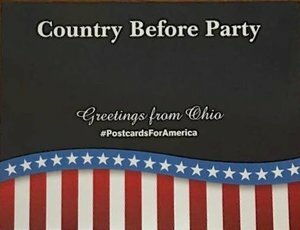 ​Be sure to include #PostcardsforAmerica or #postcards4USA so they know you are part of the group. ​4 Sign your Name and put your address. ​​Make sure that the Senator or Representative knows you are their constituent and a voter in their district ― that's who they care about! ​5 Address it, affix a stamp and mail it. ​Visit our Addresses page for the contact information you need.